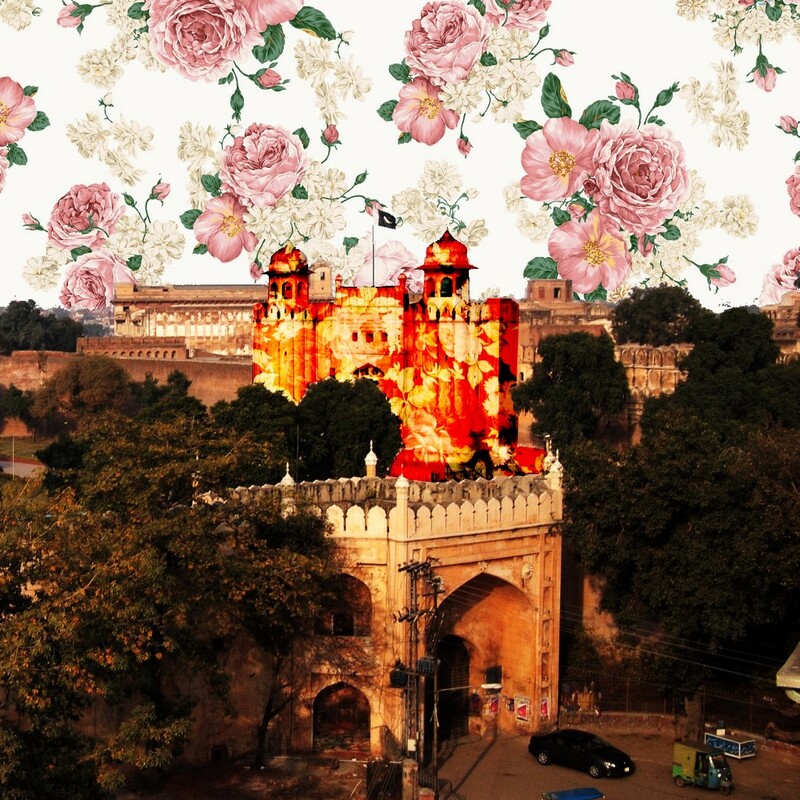 Abdullah Syed, of Birbal Studios, said he was tired of the typical, one-sided and biased portrayal he saw of his native Pakistan. 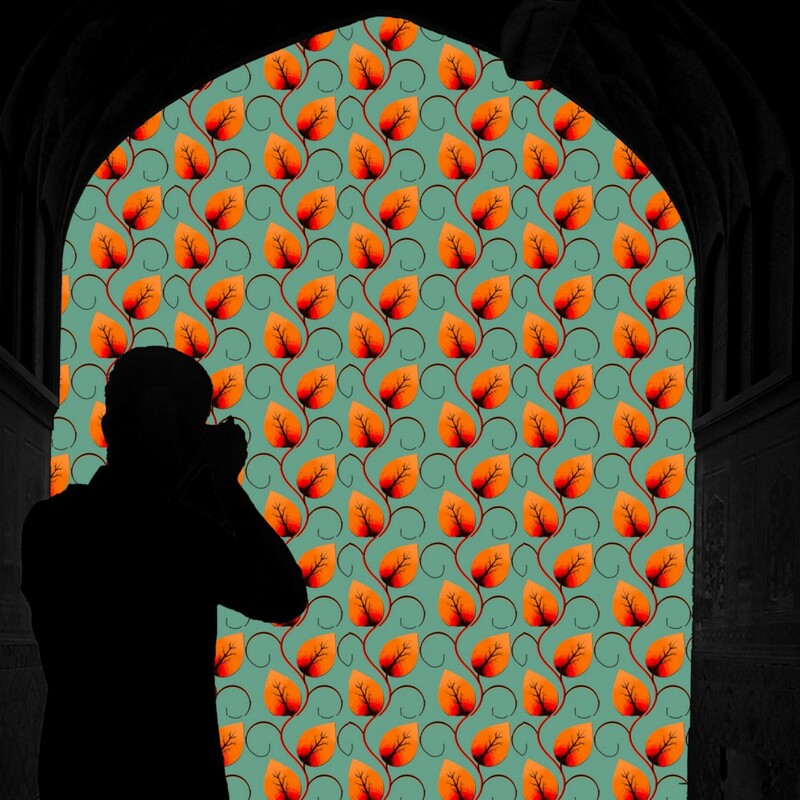 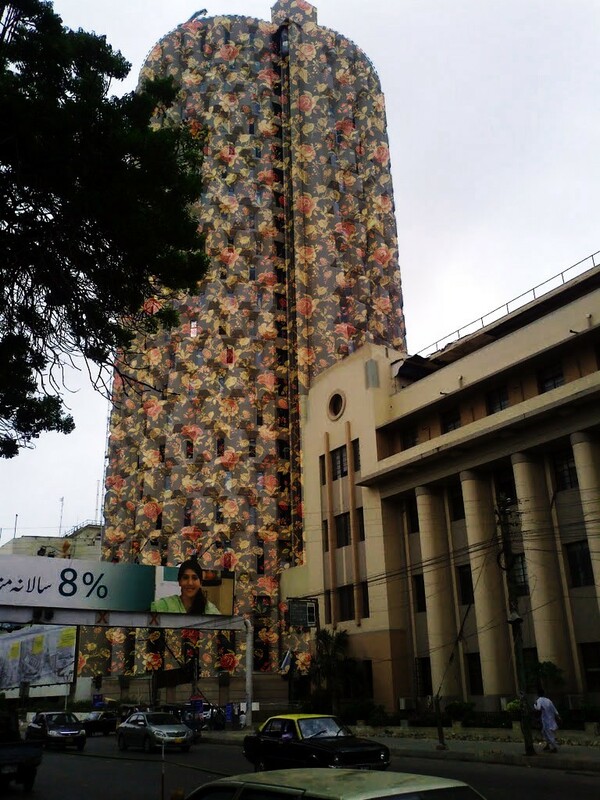 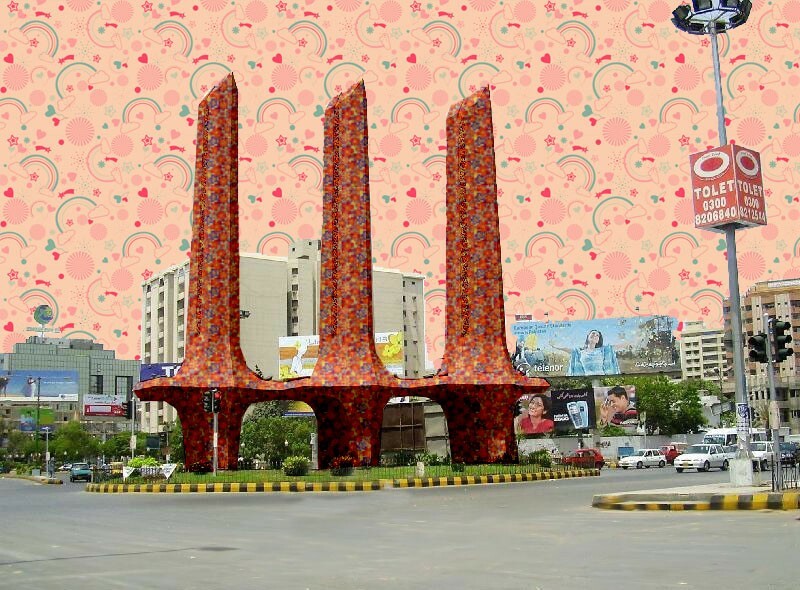 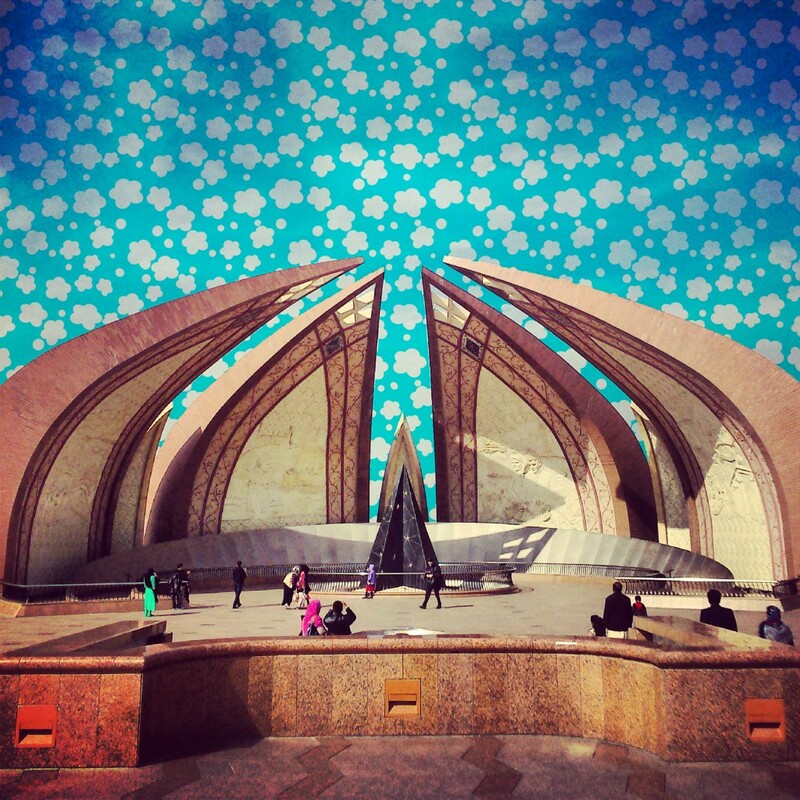 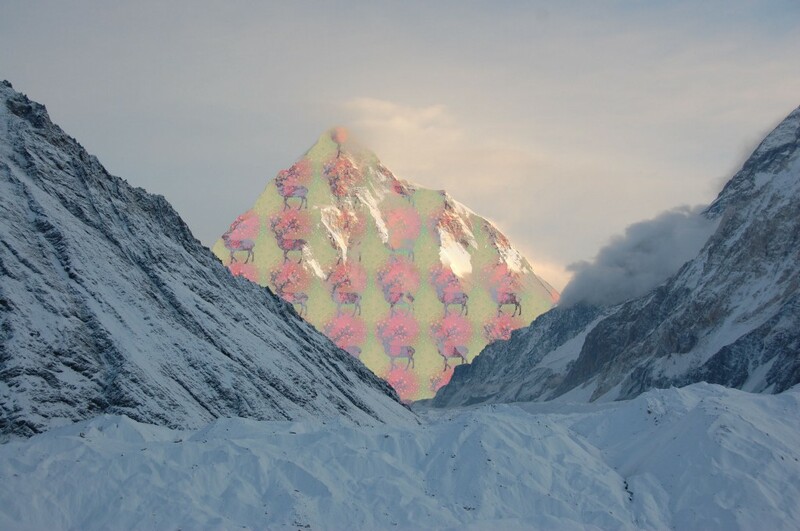 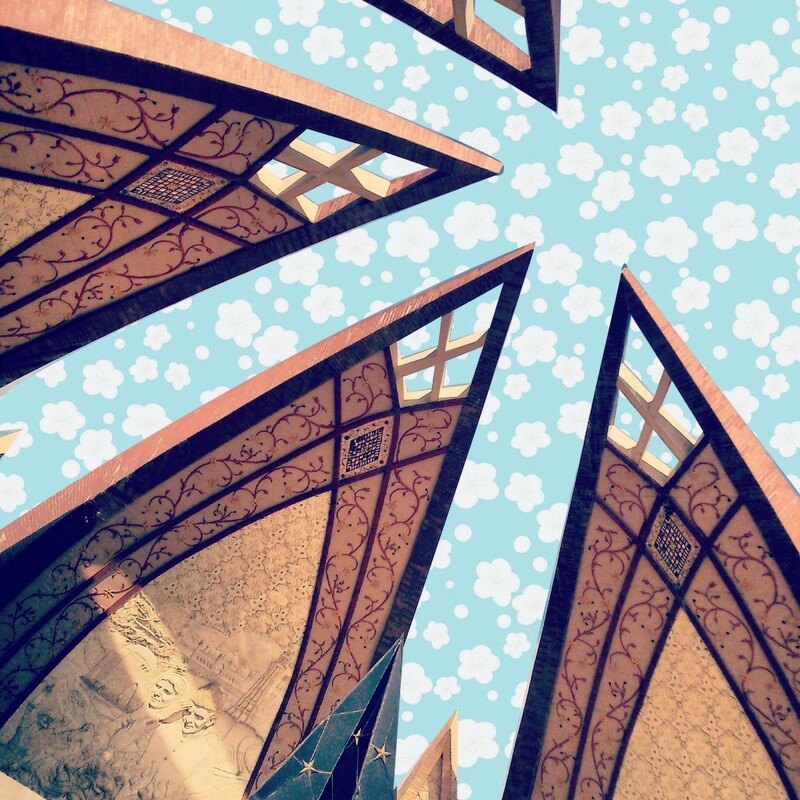 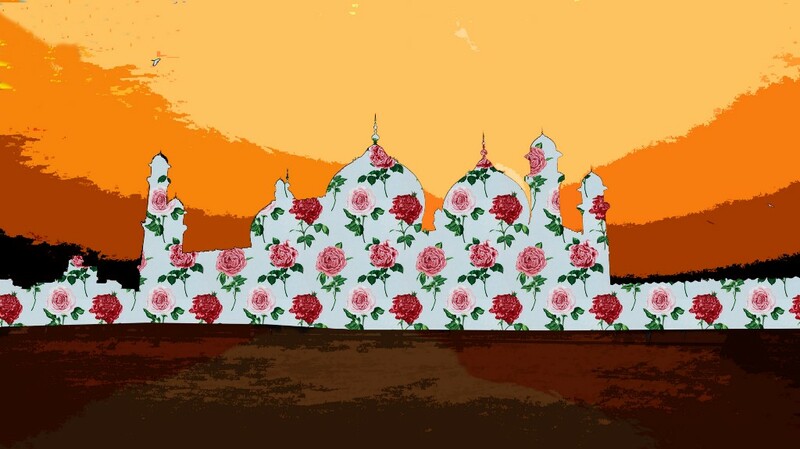 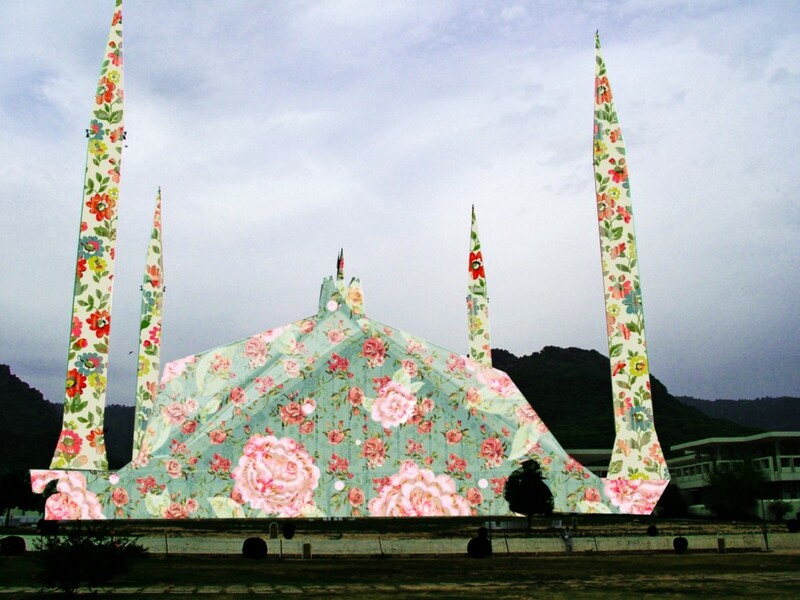 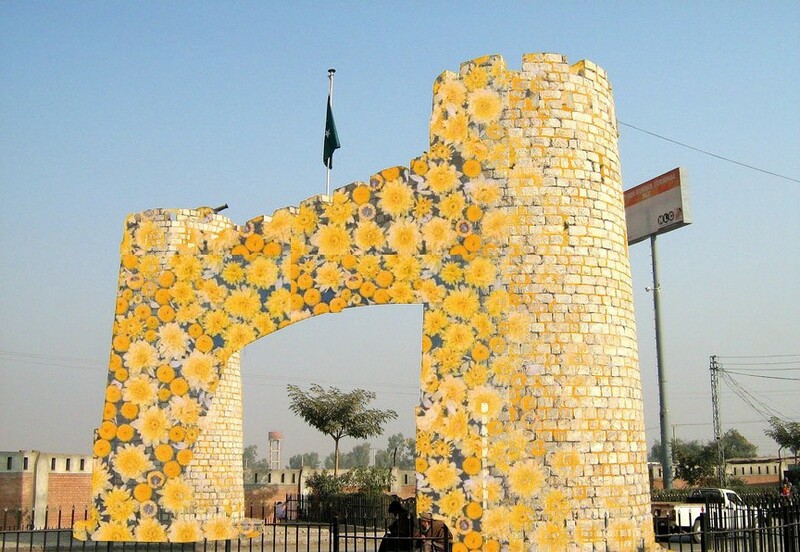 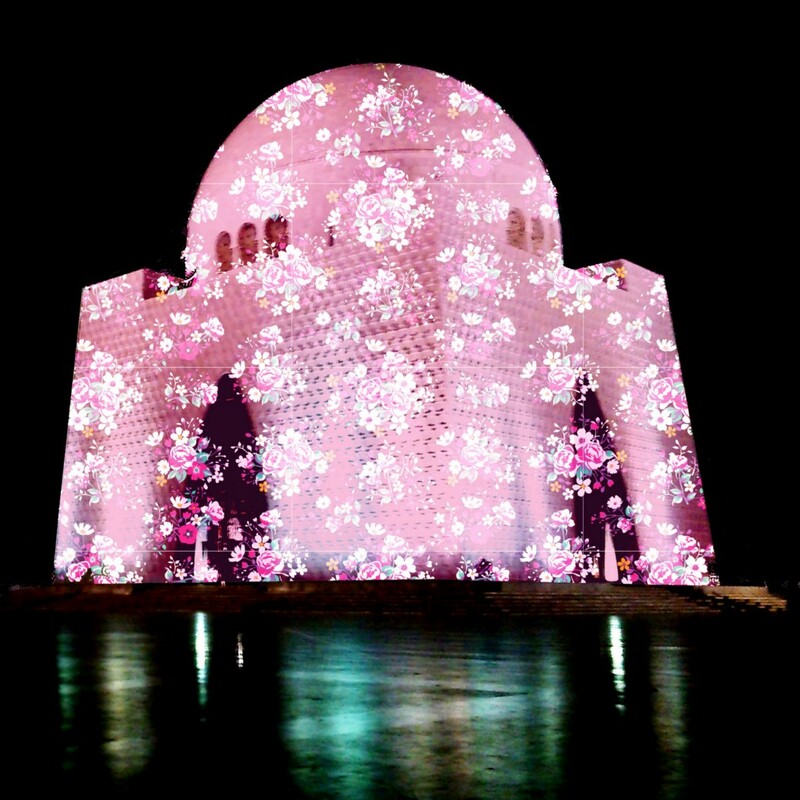 Syed’s play with kitschy floral patterns set against famous Pakistani landmarks creates a juxtaposition that is both playful and eerie. 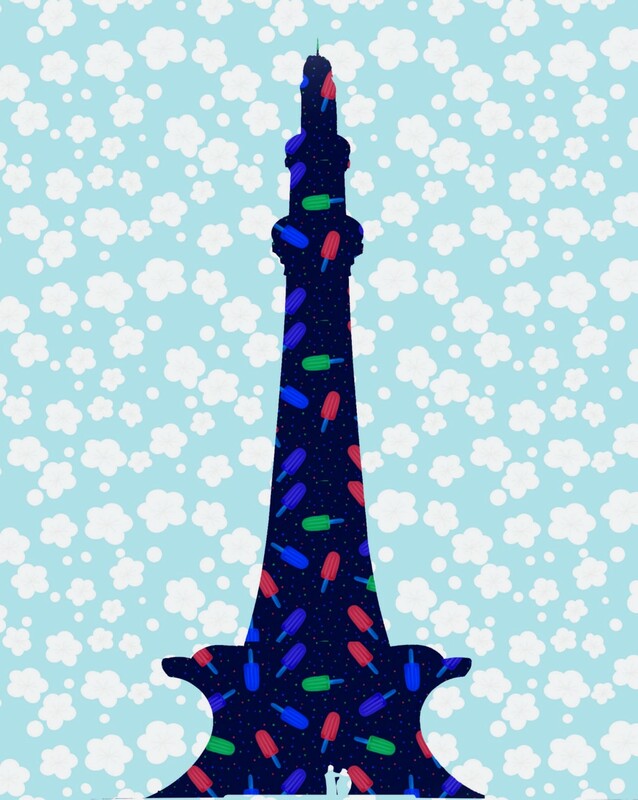 This world he creates looks almost alien but also is at home in a souvenir shop. 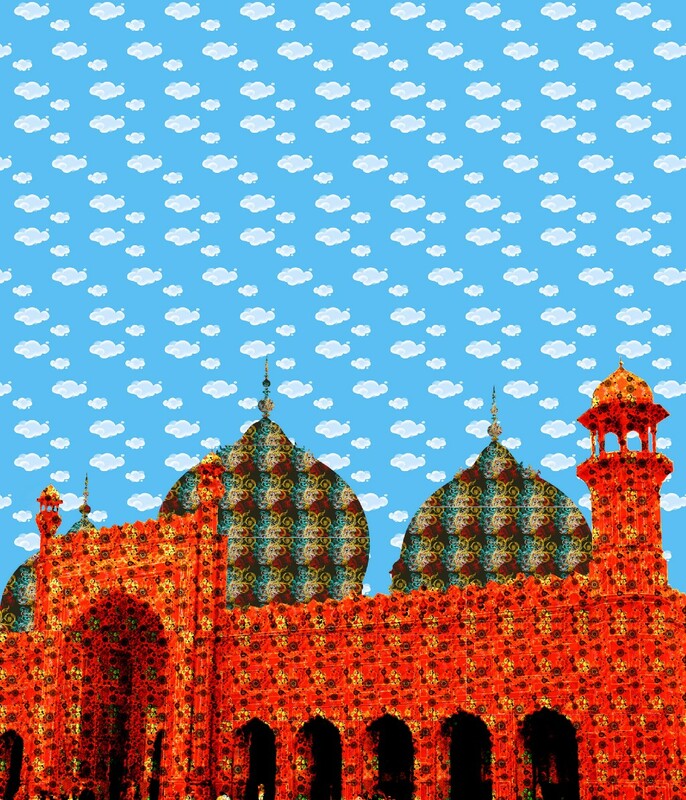 The colors work and complicate in equal measure, illustrating a hidden side to familiar landmarks.